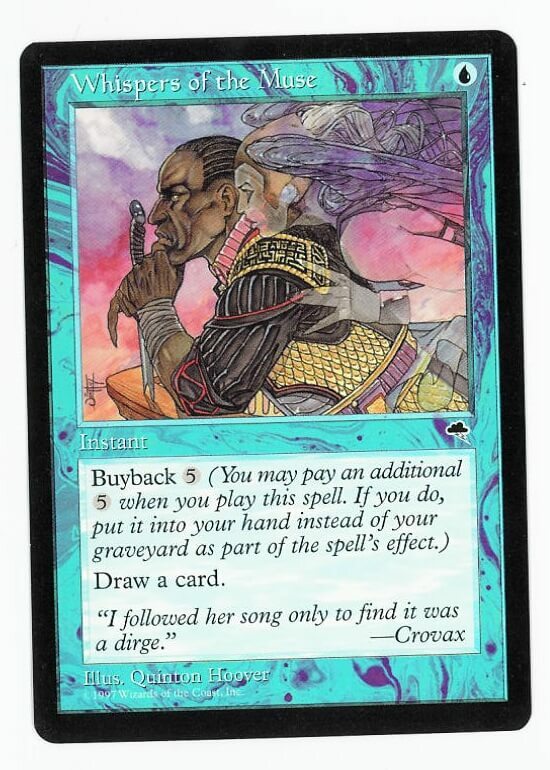 Buyback 5 (You may pay an additional 5 as you play this spell. If you do, put this card into your hand as it resolves.) Draw a card.